For this project we are training people to collect environmental DNA samples and contribute to improving biodiversity in the Victorian Central Highlands, Australia. Sign up to get involved here or email info@scienceforall.world for more information. Our dream is to involve the public in collecting data to support evidence-based environmental management. Working with experts, we will train our volunteers to collect and analyse environmental DNA samples from critically endangered species in the Victorian Central Highlands. We will be looking for Greater Gliders, Leadbeater Possums, a freshwater fish called a Barred Galaxis – and a final species to be decided by the public, in transparent consultation with experts. This knowledge will help inform evidence-based management of natural heritage and help preserve Victoria’s unique biodiversity. We will run free events in Marysville, Heallesville and Toolangi, training local people how to collect environmental DNA samples. All learning from this project will be shared publicly, open access, for free. Learn more about the project here and get involved in every aspect of the research here. 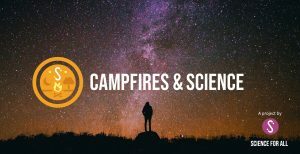 ‘Campfires and Science’ is a new and growing community of people who head outdoors, light a campfire, and share knowledge. We lead regular trips into the wilderness to support scientific research and provide hands-on learning about how to do research. Anyone can contribute to science, whatever your age or experience. Observation and data collection is the core of the scientific method. Some of the simple research we do is survey work, looking at what is there. 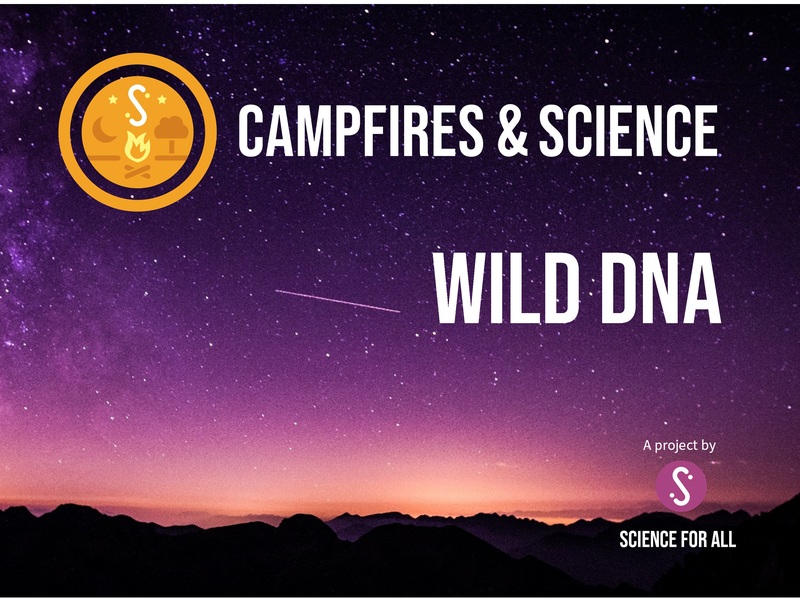 We are also leading a new exciting project to use environmental DNA to look for which critically endangered animals are living in certain areas. This work can have an amazing impact — helping understand how to protect threatened habitats and unique biodiversity, ensuring it remains with us for generations to come. Learn more about it here and how you can get involved. Stay up to date on our Facebook group, Twitter or Instagram. ‘Science for All’ has plans to run many projects in the future. With all of our projects, the central value is including and involving people in every stage of the work. Everyone is welcome to be involved, including suggesting ideas for projects, helping with the design, implementation, management, analysis or sharing knowledge learned. We need people with diverse expertise and knowledge – and recognise that this take many forms. This includes people who are subject area experts, people with traditional, indigenous or local knowledge – and those with big dreams and big ideas. We are developing a way of having these conversations in an open and transparent way – with more information to follow.